This past weekend, the staff of Global Training Network traveled from across the country and around the world to gather together in the heart of Phoenix for three days of worship, prayer, teaching, collaboration and strategic planning for greater ministry effectiveness in the months and years to come. I’ve never felt more privileged to work with such a humble, gracious, godly, passionate-for-Jesus group of people in my life. “Worship, therefore, is the fuel and goal of missions. It’s the goal of missions because in missions we simply aim to bring the nations into the white-hot enjoyment of God’s glory. 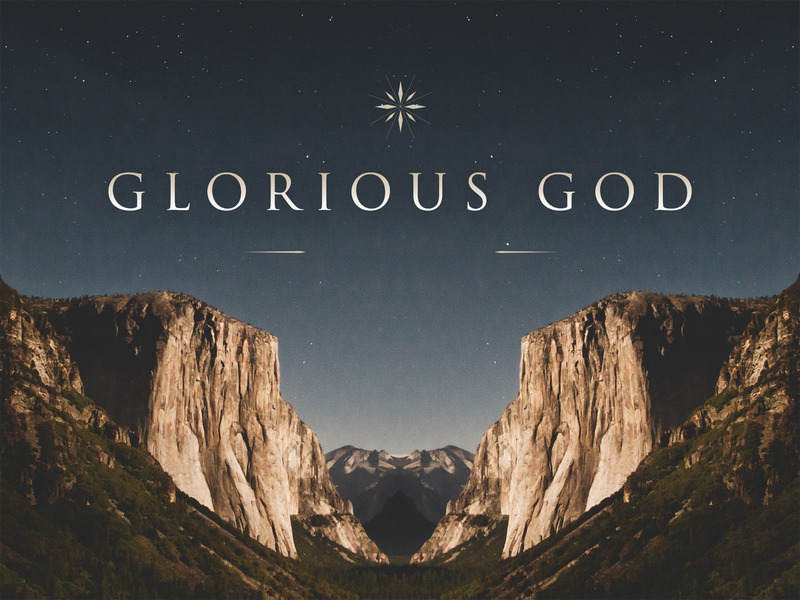 The goal of missions is the gladness of the peoples in the greatness of God…Missions begins and ends with worship! 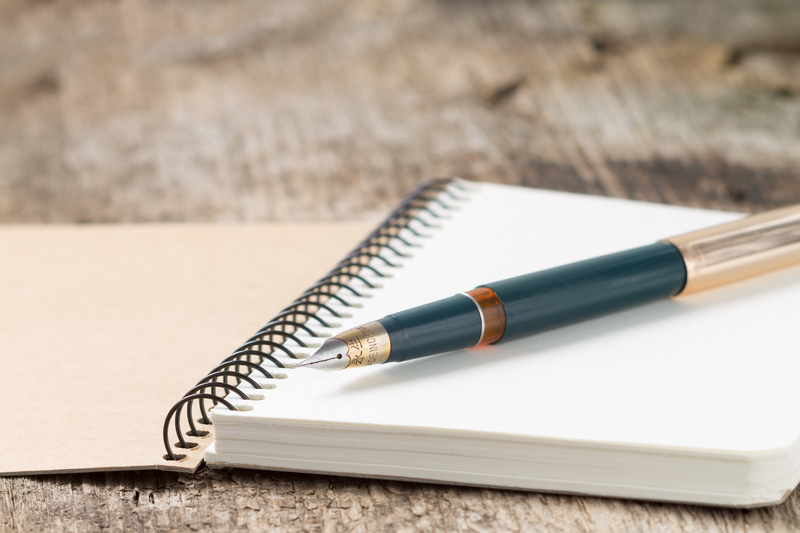 This week I wanted to pass along a collection of a few quotes from one of the most respected preachers in history – Charles Haddon Spurgeon (1834 – 1892). 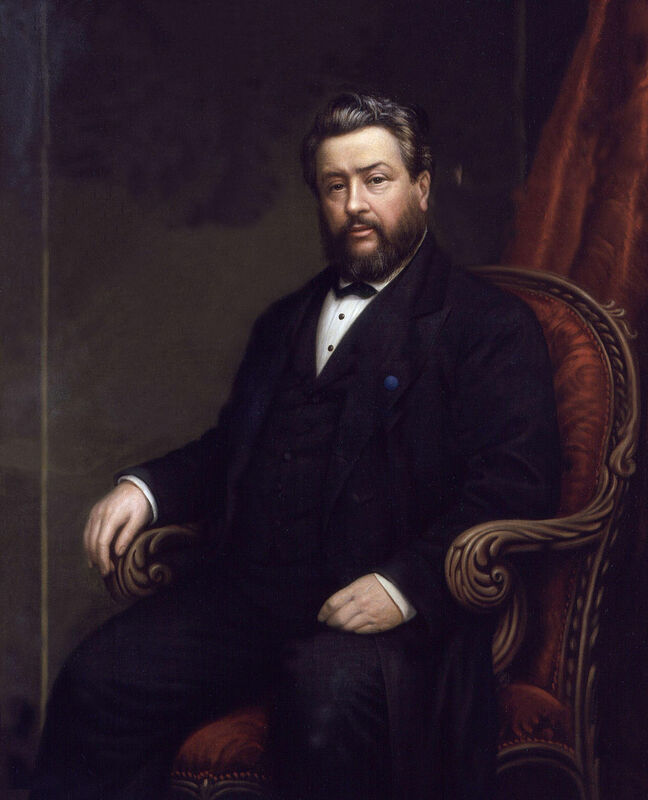 Spurgeon pastored for 38 years in London, England at the New Park Street Chapel (later called Metropolitan Tabernacle). In the midst of the presidential primaries here in the United States, it’s easy to forget about our brothers and sisters in Christ who live in countries that make following Jesus extremely difficult. Open Doors, a ministry focused on serving persecuted Christians around the world, just released their 2016 World Watch List. This list details the top 50 countries where Christians are persecuted on a regular basis. Many of these countries on this list are the most challenging to get into, let alone to do Christian ministry within. 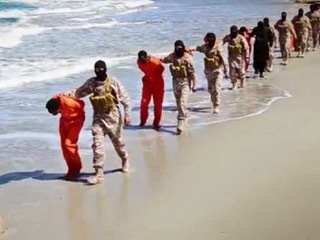 As you may remember, we were all horrified last April as we watched the following story play out on the nightly news: 28 Ethiopian Christians who were blindfolded and beheaded (12) or shot (16) by members of ISIS as they knelt on a beach along the Mediterranean Sea. Below is the brand new 2016 World Watch List. I encourage you to remember in prayer our brothers and sisters in Christ who live in these countries and face regular persecution because of their Christian faith.